Desert Items are subject to change. Our sugar free deserts are sometimes available. 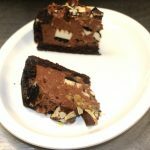 Chocolate cake crust with chocolate mousse with chunks of cheese cake within the mousse and chocolate shavings served on top. 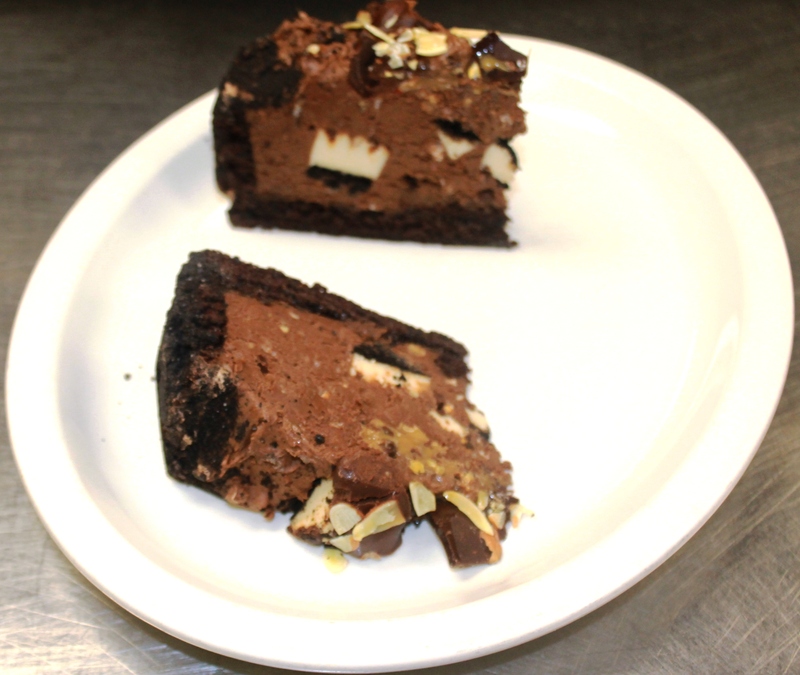 Crunchy pretzel crust with moist chocolate brownie, topped with carmel and chocolate drizzled on top.